It’s time to answer the call of the open road. The Golf is the hatch that offers pure style and purer performance.32 From city streets to highway mile markers, there’s never a dull moment. 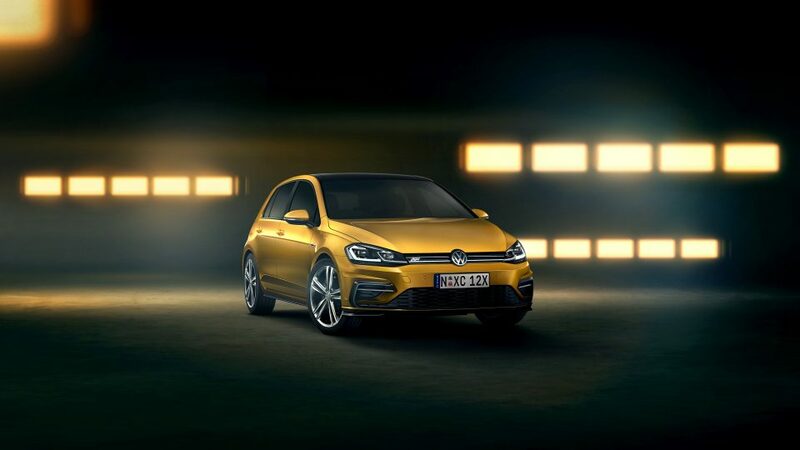 Providing a generous supply of torque, the Golf with available automatic transmission doesn’t just pass the test, it passes with flying colors. The available 8-speed automatic transmission offers acceleration and smooth gear changes. But if you’re looking for more control, shift manually in Tiptronic mode and, to customize your drive further, drop it into Sport mode to amplify the fun. From the thoughtfully designed cargo area to sleek LED taillights and LED Daytime Running Lights (DRL), the Golf has the things you want to keep up with city life. In the event of a collision that deploys the airbags, the ICRS can turn off the fuel pump, unlock the doors, and activate the hazard lights. It helps react if you might not be able to. Buy and import Volkswagen Golf to Kenya from Japan. We are now importing year 2012, 2013, 2014, 2015, 2016, 2017, 2018, and 2019 Volkswagen Golf to Kenya. Compare Volkswagen Golf prices, specifications and get a six month warranty on all cars imported to Kenya through us. Volkswagen Golf R 2018 review - the best all-round performance car?